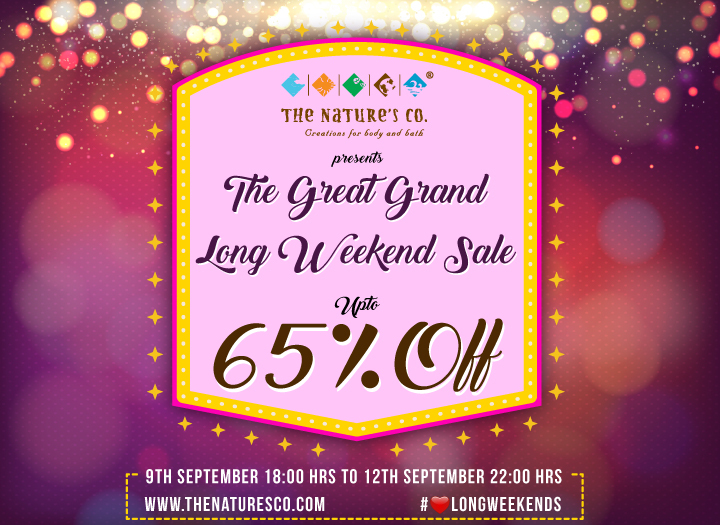 Sale Days: 9th September 18:00 hrs to 12th September 22:00 hrs. 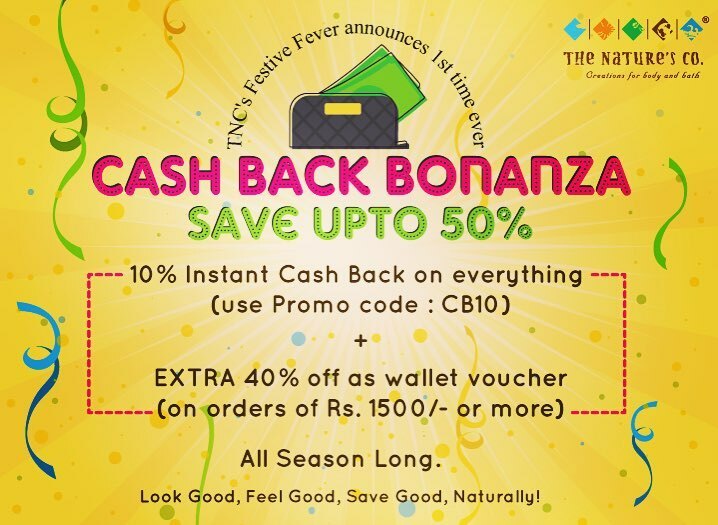 On the spot you get INSTANT 10% CASHBACK + an Extra 40% off voucher added to your TNC wallet, on any orders of INR 1500 and more, all around this season. Note: The Cashback offer starts again after the Long Weekend Sale ends.